I would like to sing the praises of another wedding professional for a moment... as a photographer I really love and appreciate that Reverend Marc Pun steps out of the way during the first kiss... It may seem like a small thing but you can honestly see on Marc's face the joy he gets from performing his ceremony's and that one act of stepping back and applauding the couple gives them the spotlight and makes the service about the couple.... nicely done Marc. Pun Nuptials have been a cornerstone of providing beautiful and meaningful Wedding Ceremonies in and around the Lehigh Valley for many, many Wedding Seasons now. You can always count on them providing you with the perfect words to help you say "I Do"! Pun Nuptials and their staff are wonderful to work with. They are professional and love what they do. You can't go wrong in hiring them as your wedding officiant they will make your day memorable and maybe even comical! I love the twists that Reverend Marc puts on ceremonies with his brides and grooms it really makes the event memorable for everyone. We have had the opportunity to work with the staff at Pun Nuptials countless times. All of their couples have been impressed with them. When you're looking for a custom service that will truly convey the feelings you have for one another, go with Pun Nuptials! [Reverend] Brenda and Marc Pun are wonderful to work with. 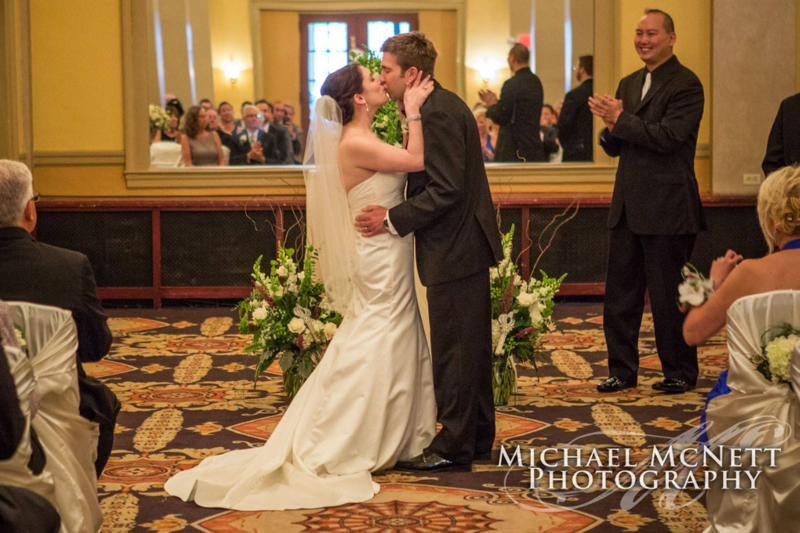 They have always helped our clients create the perfect ceremony!